OYO’s first offering in Japan was OYO LIFE: rental accommodation for young professionals, students and millennials. Within days of the launch of that service, we have now announced the launch of OYO Hotels Japan G.K. — a joint venture with Tokyo-based SoftBank Corp. and SoftBank Vision Fund. 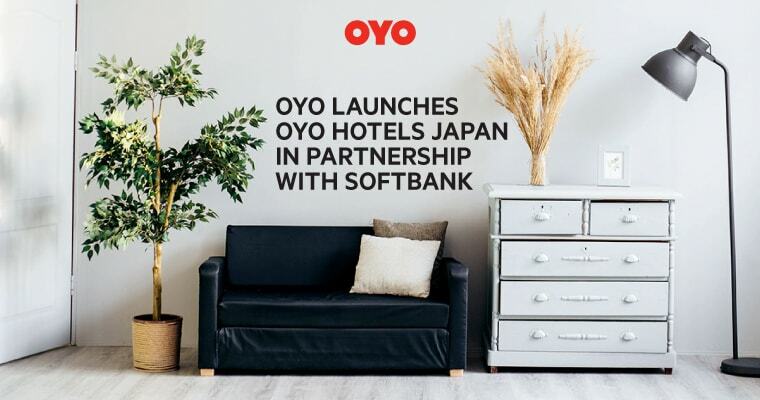 OYO’s advanced business model and SoftBank Corporation’s knowledge of the Japanese market will ensure a brand-new hotel experience to travelers in Japan. 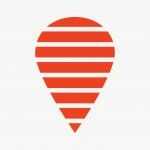 OYO Hotels Japan GK will be led by Prasun Chaudhary as the operating partner. Prasun is an OYO founding member and has successfully launched a number of global OYO businesses. Tourist arrivals have soared in Japan with 28.7 million overseas tourists staying in Japan in 2017—making it this decade’s fastest-growing major travel destination. 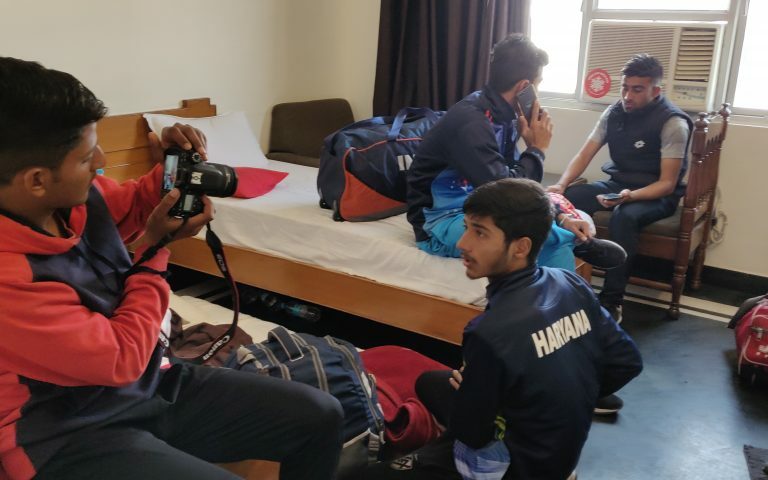 With Summer 2020 Olympics scheduled to take place in Tokyo, the foreign and domestic tourists flocking to Tokyo to watch games will rise significantly. This offers us a huge opportunity to contribute to the growth of the local economy by promoting tourism and hospitality. We are excited to offer OYO’s affordable, hassle-free and quality living spaces to guests across Japan. The first OYO hotel has grown from 33% occupancy to 90% in a short span of time. 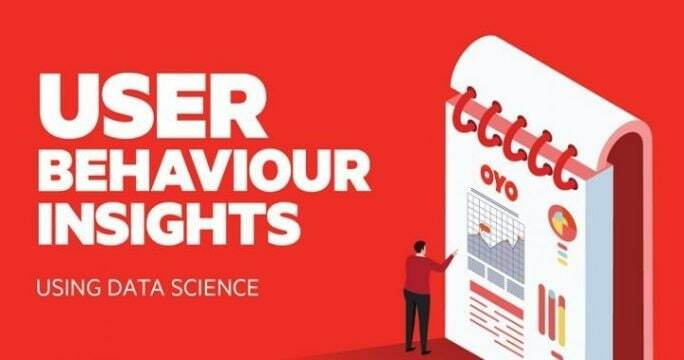 Through OYO Hotels Japan, we aim to empower small and independent asset owners in Japan with our rapid transformation capabilities, predictive analytics led pricing, revenue management and integrated hotel/ryokan* management system powered by advanced AI technology. This will help hotel owners to improve their efficiency and profitability and focus on delivering a world-class customer experience. OYO Hotels & Homes has brought a digital revolution in the Hotel and Homes business around the world. 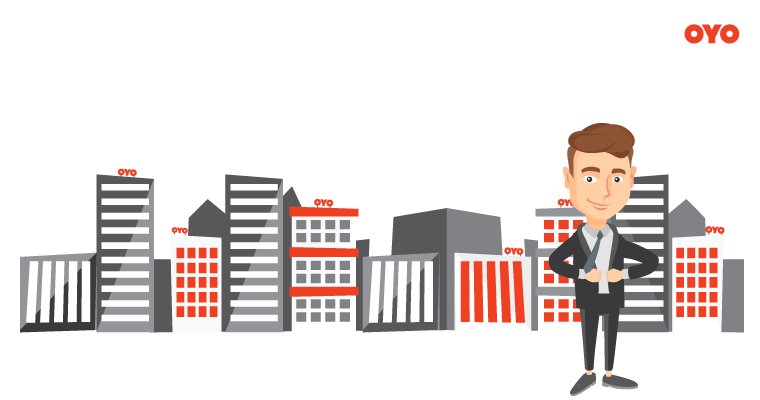 With OYO Hotels & Homes, millions of customers globally, have access to a large and growing supply of standardized and trusted accommodation offerings at affordable and predictable prices. We are very excited and pleased to be in Japan and look forward to helping people find their perfect space in every place. 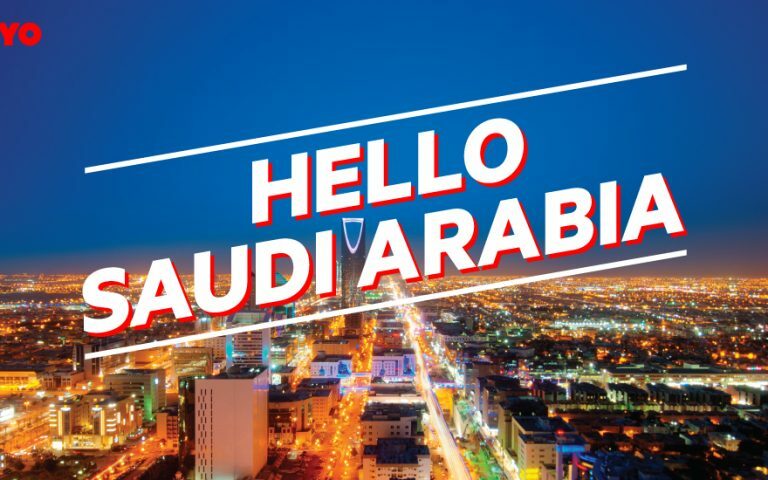 OYO opens its doors to the Kingdom of Saudi Arabia!